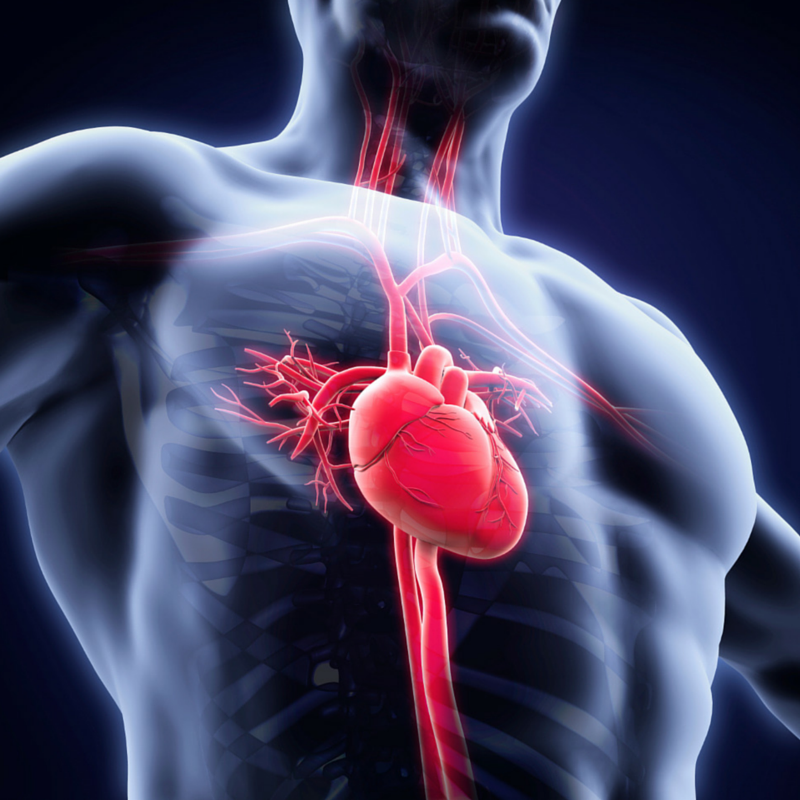 David Patterson is an instructor & trainer at Advanced Cardiovascular Life Support (ACLS) Training Center. The mission of the organization is to provide health professionals top quality ACLS training as well as Basic Life Support and Pediatric Advanced Life Support. In one of his articles, he writes about recognizing and responding to stroke. Act F.A.S.T. urges a popular stroke awareness campaign aimed at educating people to recognize the most common symptoms of a stroke and react quickly: Face drooping, Arm weakness and difficulties in Speech? It is then Time to call the emergency and seek help. As a lot of device manufacturers’ products are under efficacy scrutiny and cost pressure, the role of well-designed clinical trials proving economic and treatment benefits is mounting. 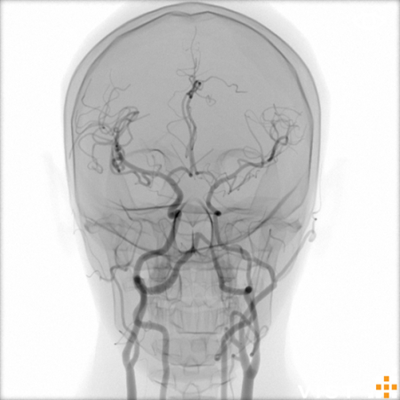 In this blog post Prof. Fanelli, a world-wide expert on carotid artery stenting and teaching, focuses on the website www.carotidworld.org. 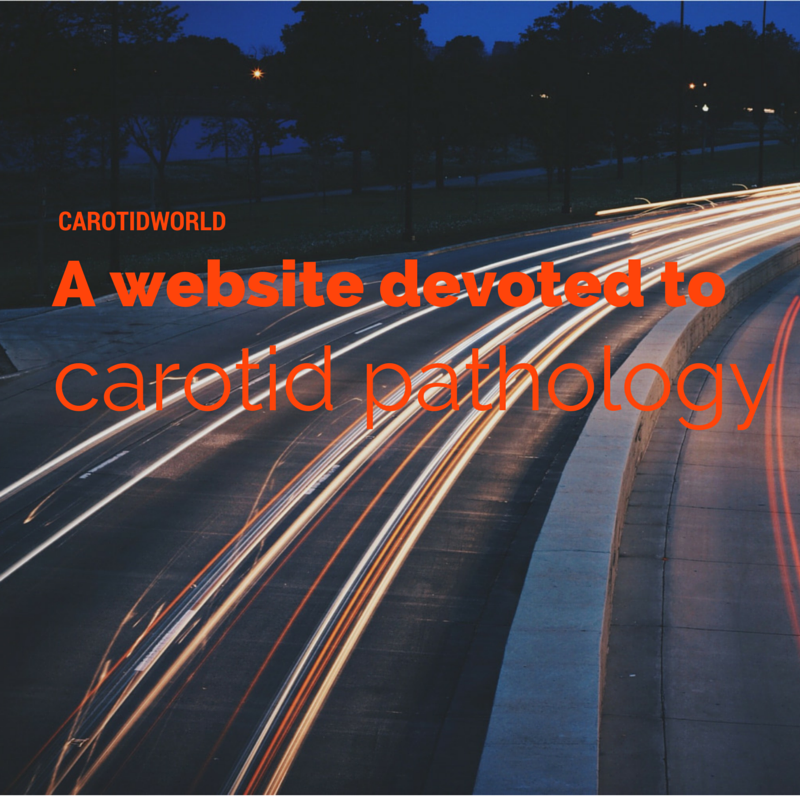 The site is entirely devoted to carotid pathology. Questions such as this from proactive, increasingly knowledgeable patients place a physician (resident, fellow or newly minted attending) on the horns of an ethical dilemma. 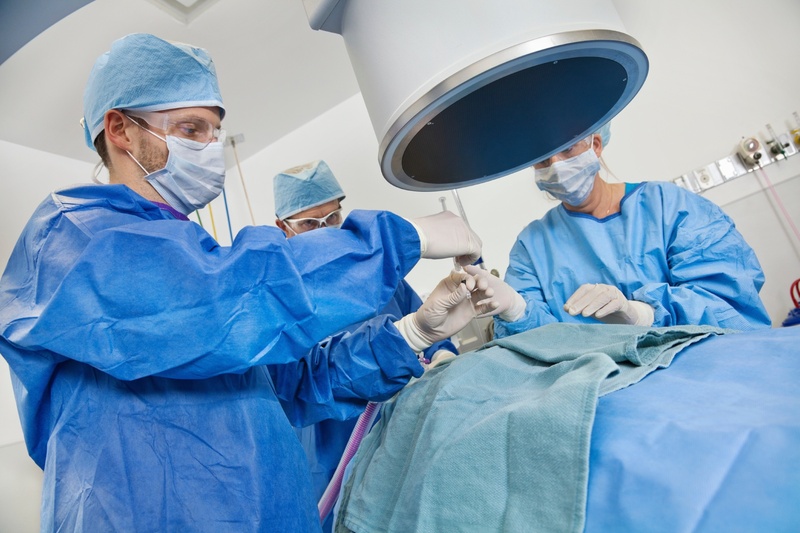 Although fellows are closely supervised and trained under a gradually increasing responsibility principle (based upon subjective evaluation), a time will come when there is no one available to back you up in the catheterization lab. Fact: Someone has to be a physician’s first case of any given type. 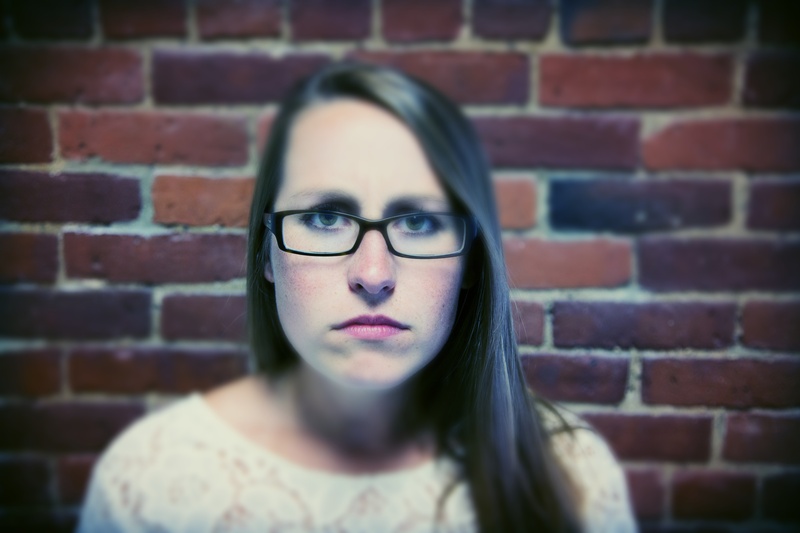 However, no one really wants to be that person. Below you will find an article originally published in ECR Today 2012 © ESR – European Society of Radiology. 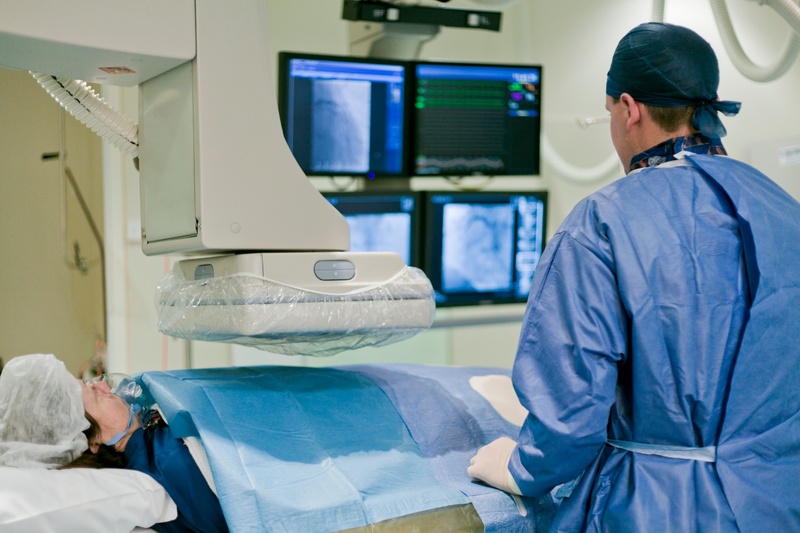 Featured are Professor Lars Lönn, Rigshospitalet Copenhagen and Dr David Kessel immediate past president of the British Society of Interventional Radiology and consultant radiologist at Leeds Teaching Hospitals, U.K. Both gentlemen are senior and very experienced in the area and both have used simulation extensible for education. The article is focusing on the opportunity however also challenges using Computer Tomography with respect to trauma care and opportunities to save lives, if this is implemented in a correct way. 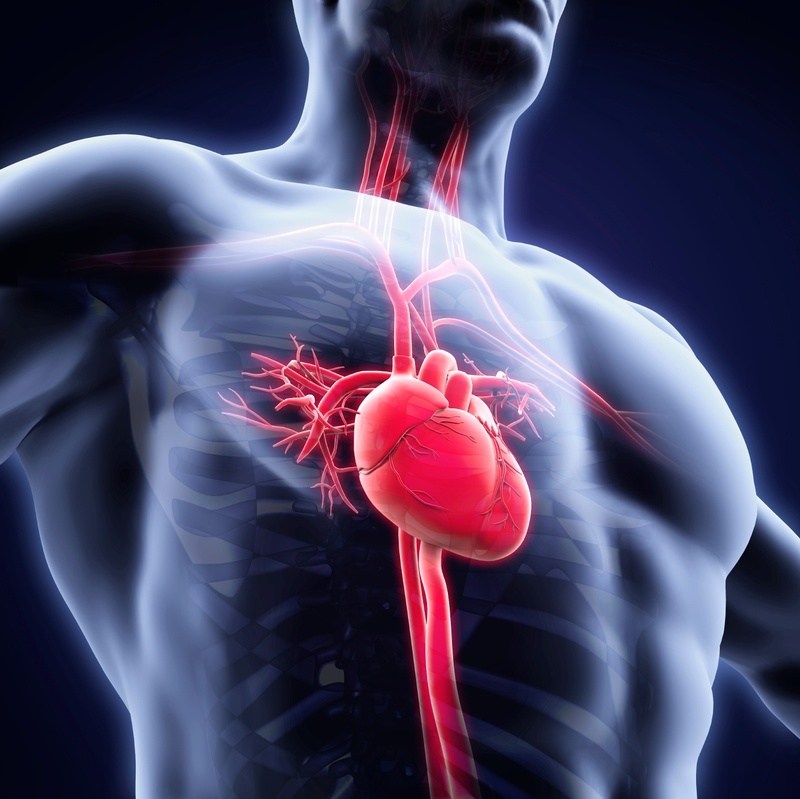 Are you prepared when life changes in a heartbeat? This week our Director of Technology Per Warvås is providing his thoughts on the incident from last week where the professional footballer Fabrice Muamba suffered from Cardiac Arrest . As a fanatic sportsman and soccer fan, Per took this very emotionally and is trying to highlight his thoughts on how we deal with serious incidents such as this.